Developing a Sustainable Business Model. After several years of focusing on core production processes, systems and technologies, our client was shifting management’s attention to growth, profitability and liquidity in its broader screen printing business. In particular, the CEO wanted to re-energize and reorient the company’s sales and marketing efforts. He also wanted to understand key relationships between the company’s revenue mix, unit volumes and profitability. Finally, our client wanted to upgrade the company’s financial reporting to provide a more useful perspective on the company’s performance. Given our client’s priorities and timetable, Meridian structured its work in two sequential projects—the first designed to support strategic sales and marketing decisions and the second designed to clarify the overall economics of the business and provide a basic cost management framework. Our team began the first project by interviewing the management team, assessing the company’s capabilities and examining the company’s current positioning as well as its go-to-market approach. 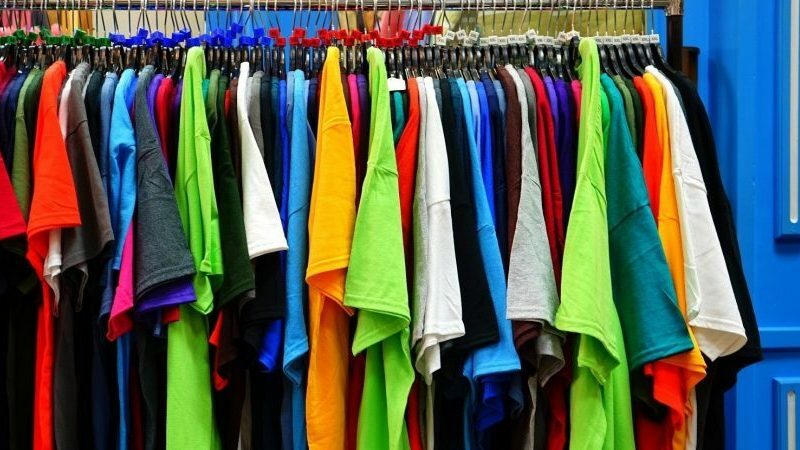 Our analysis, reinforced through several rounds of client discussions, led to identification of attractive target commercial segments defined by customers’ apparel needs, service requirements and price sensitivity. Our team then configured a web-based CRM system to support sales and marketing activities in an account-based model. Finally, we populated the new CRM system with detailed prospect data for approximately 12,000 target businesses across three key segments. Meridian’s second project required extraction of data from the client’s main production and workflow management system as well as data from the client’s accounting system. Since the raw transaction records often didn’t contain the necessary detail and weren’t presented in ways that directly supported our analysis, we designed a series of rules and filters to re-characterize and reorganize them. Reprocessing the data in this way allowed our team to see new patterns and answer important client questions about historical order and unit volume by line of business and channel. Finally, by decomposing the company’s payroll accounts and recasting its income statements, Meridian was also able to discover its underlying cost structure, estimate a break-even point and explain the company’s recent financial performance. With a sharper focus on the company’s target market, a new platform for organizing and measuring sales activities and improved tools for managing its costs, our client was now better equipped to drive profitable growth while also being better prepared to adjust to surging or slowing demand. Just as important, our client developed—for the first time—a specific understanding of his company’s capacity and the underlying relationship between cost structure, volume, pricing and profitability.